A dog has died after getting into trouble in the water at Dumpton Gap. 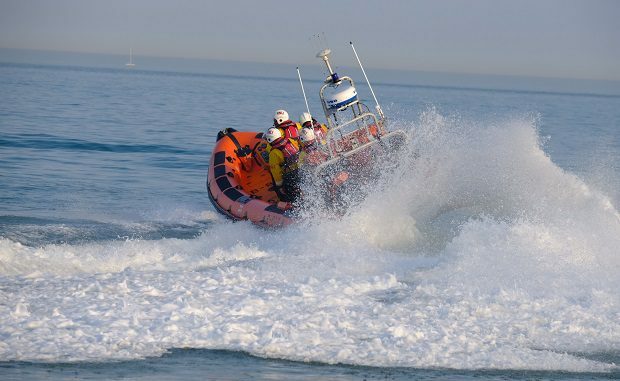 Ramsgate RNLI were called to the incident this morning (November 24) at 9.53am following an alert from a passer-by. When the crew arrived on scene they found a member of the public had managed to get the dog ashore, but sadly it did not survive.